Brand new NV MT2 monocuar night viewer is high quality, best optics first generation sight. It's a professional device designed to provide enhanced viewing in all low light conditions and total darkness. The NVMT is a passive starlight device, although an included IR illuminator will greatly enhance the scope's effectiveness. 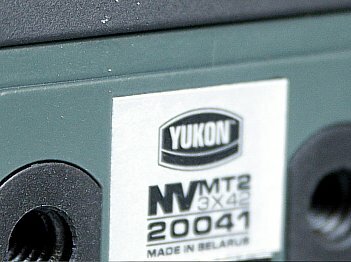 The entire unit is rugged enough for extreme field conditions. 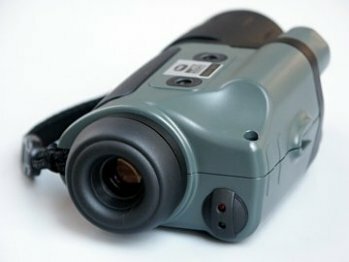 The viewer is ideal for a variety of professional and recreational uses like: wild life observation, astronomy, boating, search and rescue, many other activities. 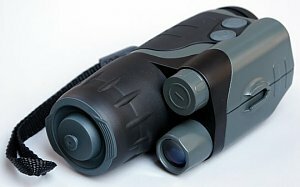 The monocular has a replaceable lens allowing you to vary magnification and focal distance. Perfectly designed ergonomic device with manual in 6 languages! -operation manual in 6 languages: English, Francais (French), Deutsch (German), Espanol (Spanish), Cesky (Czech), Russian. -Digital camera adapter to use the monocular in night shooting .